You’ve heard of Barbie, and the company behind her, Mattel. But have you heard of Jack Ryan? You probably didn’t know that a pair of hands that helped design missiles were also responsible for America’s most popular doll, a story detailed on the recent Netflix show The Toys That Made Us. As told in the show’s second episode, which features interviews those present at Mattel for Barbie’s creation, Jack Ryan graduated from Yale and worked as an engineer at Raytheon until Ruth Handler, then-president of Mattel, tempted him away in 1955 with the position of head of research and development at the fledgling Mattel. During his time at Raytheon, Ryan helped design the Sparrow and Hawk guided missile systems, a medium-range semi-active radar homing air-to-air missile, and a surface-to-air missile, respectively. 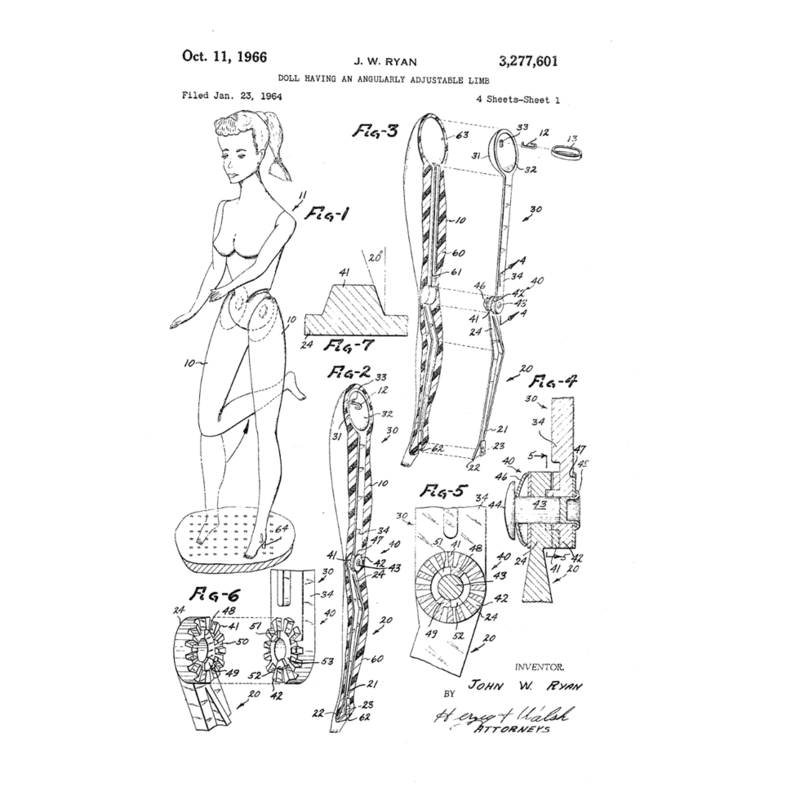 In his role at Mattel, Ryan designed and patented the original Barbie doll, also contributing to the twist and turn waist and the auditory “click click” knee joints. His contract with the company gave him a 1.5 percent royalty on all toys he designed. 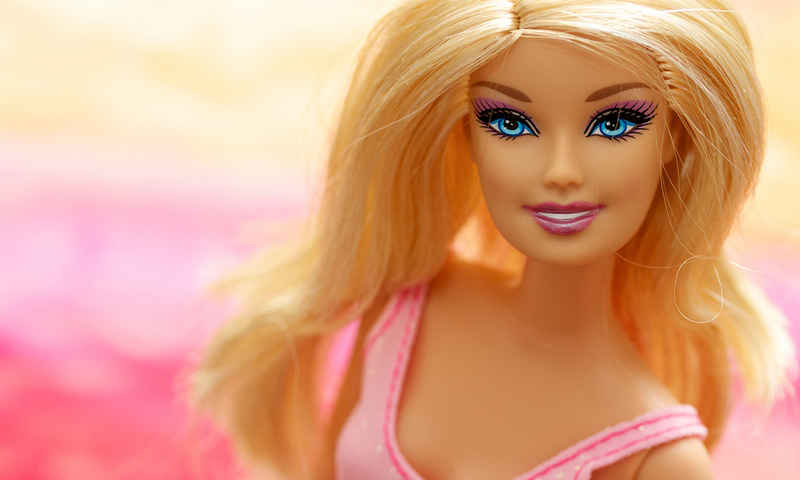 Barbie retailed for $3 when it originally hit shelves, and in 1959, 300,000 Barbies were sold. In 2009, it was estimated that $3 billion in sales have been generated by the doll. But Mattel and Ryan’s relationship did not remain a cooperative one and in 1980, he sued Mattel for nonpayment of royalties (totaling in the millions) and ended his relationship with the company where he was responsible not only for Barbie but also Chatty Cathy and Hot Wheels. He held over 1,000 patents at the time of his death in 1991. Barbie debuted at the American Toy Fair in March of 1959, nearly 50 years ago this year. At this rate, she’ll be on store shelves for 50 more.